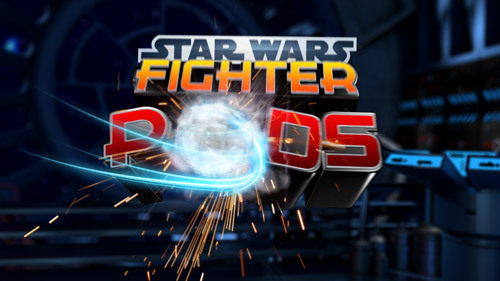 Star Wars Fighter Pods: Micro Heroes. Mega Battles! High drama from Darth Vader and intense fighting of Empire vs Republic! It’s action satisfaction on a miniature scale! Kudos to the guys for figuring out how to rig and animate those mini legs and chunky feet!